2942 washer 5 cycles 3.2 cu. ft.
• Style: top loading, COLOR: white, WEIGHT: 180 Lbs. 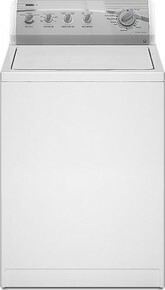 2962 600 series washer 6 cycles 3.5 cu ft.
2982 Washer 8 Cycles 4.0 cu. ft.